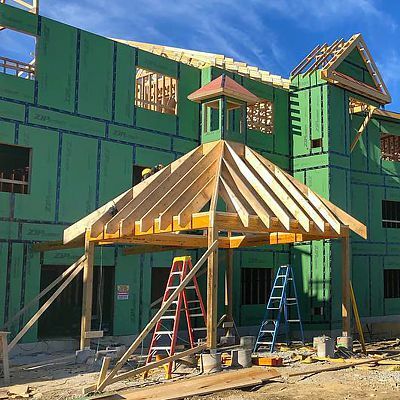 We're proud to have many of New England's top builders among our customers, and several of them have gladly shared their experiences of working with the National Lumber Family of Companies. 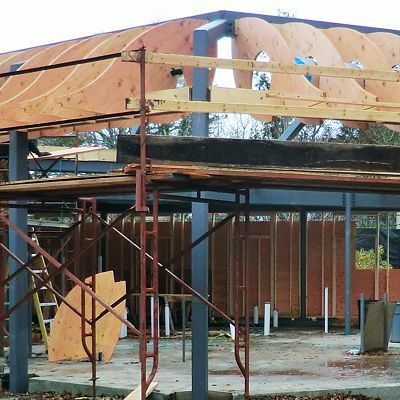 Listed here in alphabetical order by company name, you can read about their projects and see how our team provides cost-saving building methods that keep these builders coming back year after year. 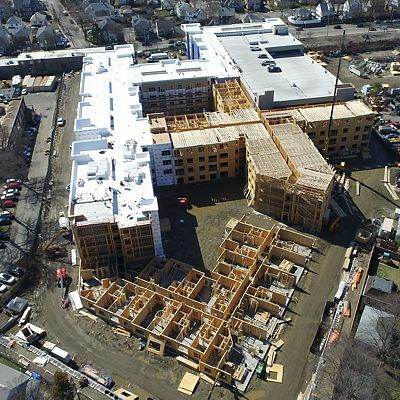 For 45 years, Behan Bros. has set a standard of excellence in general contracting and construction management in Rhode Island and beyond. Their projects range from luxury homes to large and technically demanding commercial structures. Clients rely on Behan Bros. for quality service and results. Doug King has created a remarkable legacy with more than 50 years of experience designing and building across the South Shore. Including single-family homes, condominium units and rental homes, as well as commercial developments from a medical center, shopping plazas, and luxury office buildings to major historic rehabs. Groom Construction is a nationally recognized general contracting and construction management firm. Focusing on building relationships with their clients, they've been building homes of distinction for over 35 years. They enjoy the challenges involved in building, and are known for their beautiful custom homes found in a wide variety of settings. Located in Houston, Texas, Hanover Company stands among the most active private real estate companies in the United States, specializing in the acquisition, development, and management of high quality multi-family residential properties nationwide. We provide prefabricated components for their buildings. 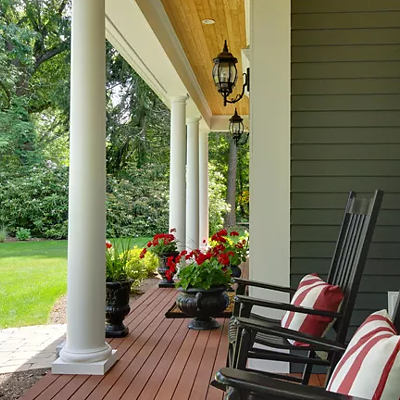 Steve Lawrence is one of the few Rhode Island builders who is a Certified Green Professional, creating beautiful, sustainable, eco-friendly green homes. 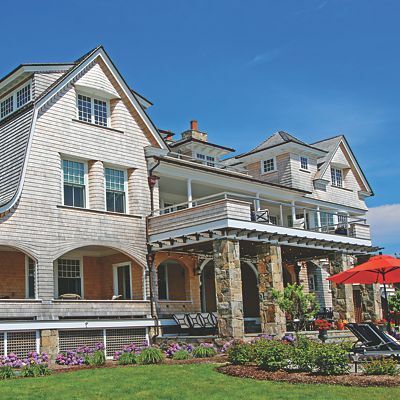 His company builds custom homes with innovative design and traditional values, seen in a high-level of workmanship, providing results that exceed clients' expectations. 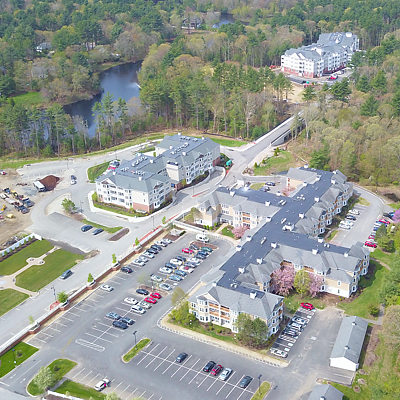 Procopio Enterprises is a family owned real estate development and construction company located in Saugus, Massachusetts specializing in land development and civil construction. They have served all of Boston’s North Shore since 1950, producing distinctive luxury communities that residents and owners are proud to call home. SWAP, Inc. is a private non-profit community development corporation committed to providing affordable housing opportunities for persons of low and moderate income. Through rehabilitation and new construction, SWAP develops quality homes for sale, apartments for rent and neighborhood commercial spaces. 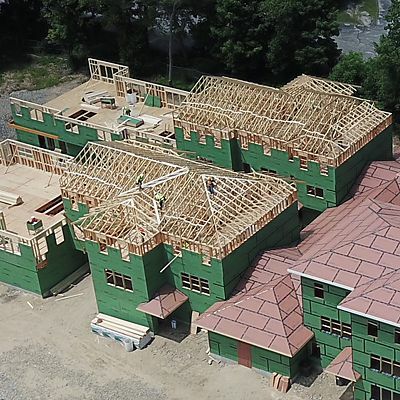 This custom home builder, working in the Metrowest area of Massachusetts, is known for craftsmanship and quality in new home construction and renovations. Specializing in ultra-energy efficient homes, they're known for building valuable homes for those that are looking for the most in quality and craftsmanship. We're always working on ways to serve our customers better and would like to know if your sales rep has been meeting your building material needs with exceptional service. Of course, if you are unhappy with our customer service, we want to know about that so we can resolve any problems. 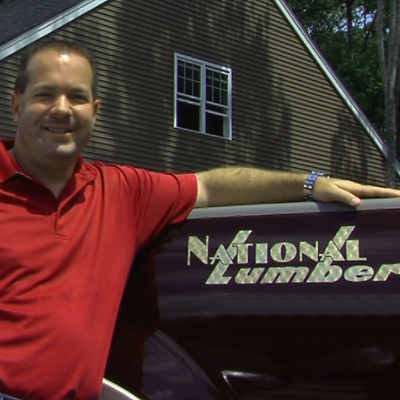 We look forward to hearing from you at testimonials@national-lumber.com.